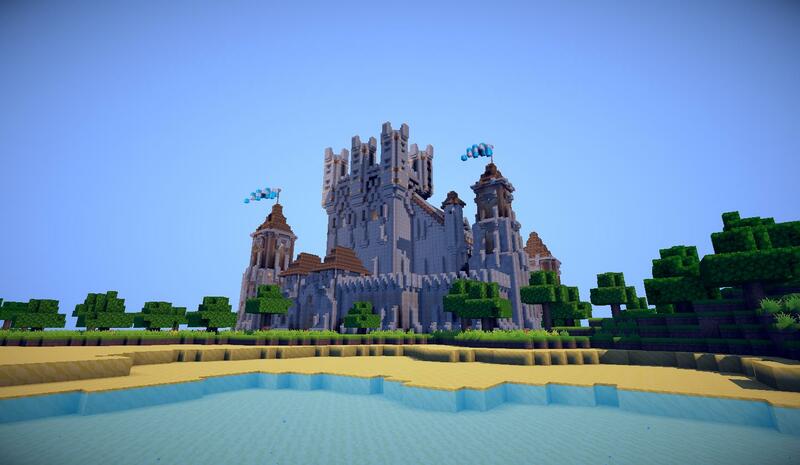 Apocalypse Pony SMP's New Website! Please be patient as our new website is under construction. 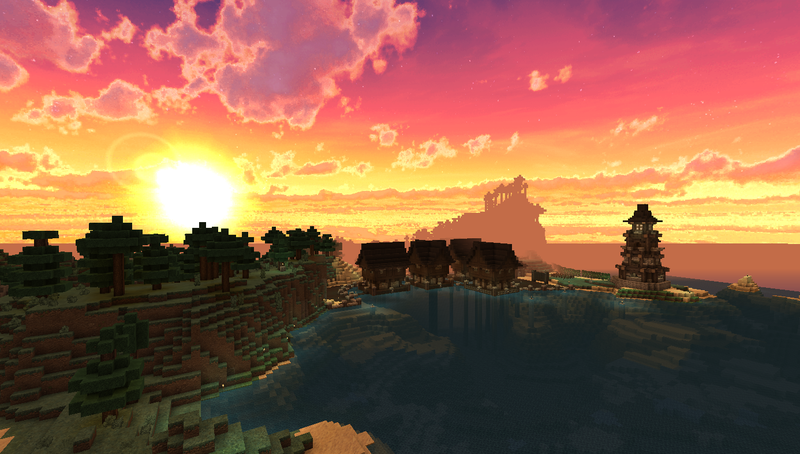 Click here to get to the forums! Welcome to Apocalypse Pony! 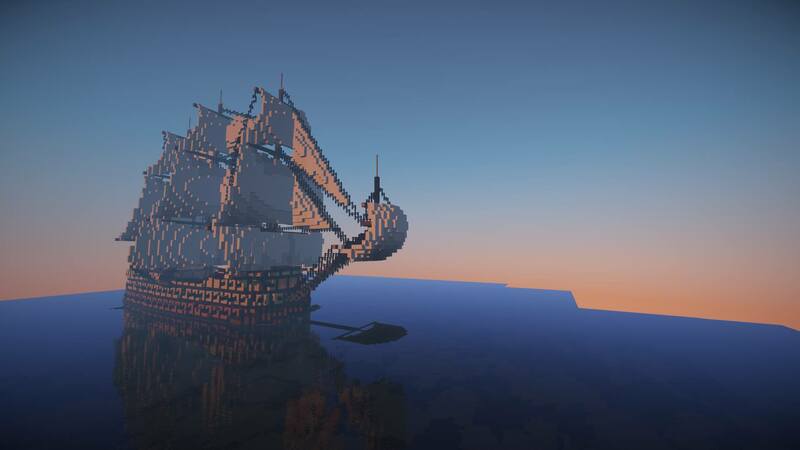 We are a small server that had started on Minecraft classic back in 2010. 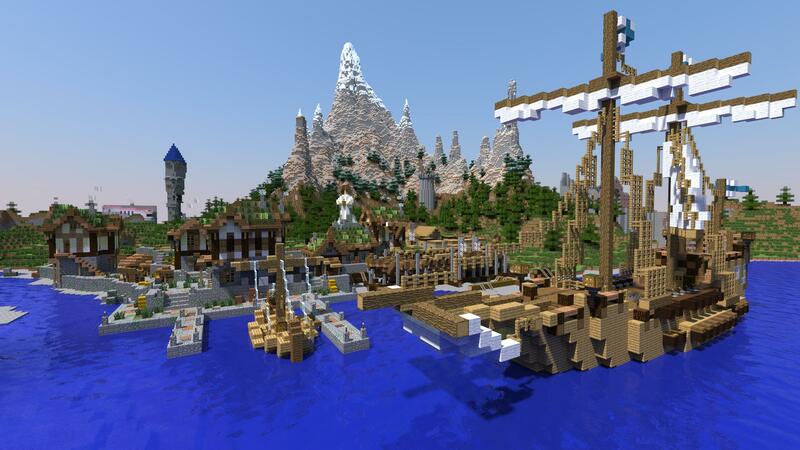 Our SMP server had been private for many updates until it was finally opened up to the public in 2012. 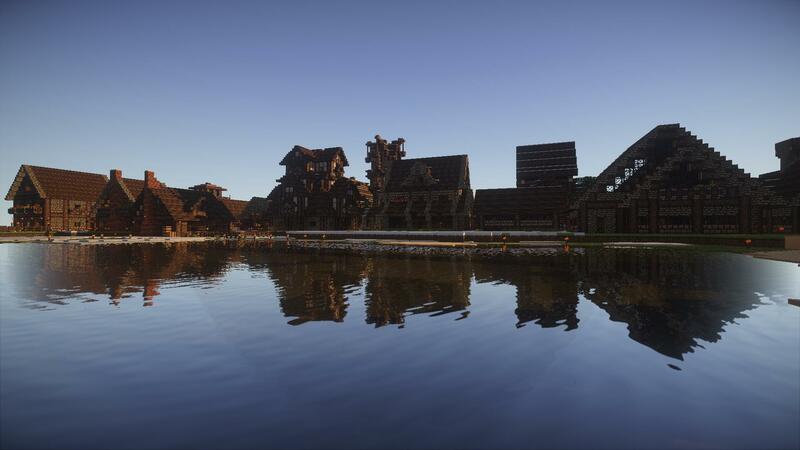 We had started as a small server and grew large as time went on and have over 5,000 registered users log onto our server. 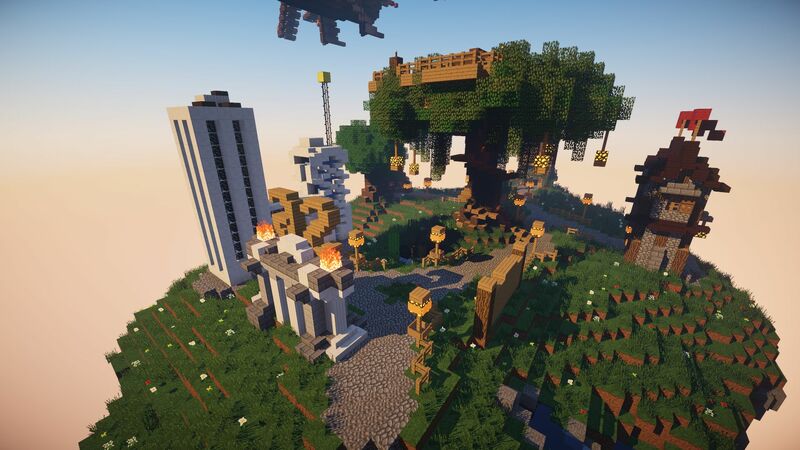 The owner of the server is Xertimof, along with admins Slatie, iWadey, TheBlindMan, SevV, Freek1a, Pirson7410, and Chubbyfatman343. To keep things running smoothly, moderators SD_13 and Nighttarga are present.